Purchasing used low mileage cars in Seattle is easier than ever before. As a matter of fact, if you decide to go with a pre-owned auto, you can well afford a luxury model at a fraction of its original price. Research the models that interest you. Be sure to check specific years. Decide whether you want a newer, low mileage car or a vintage model. 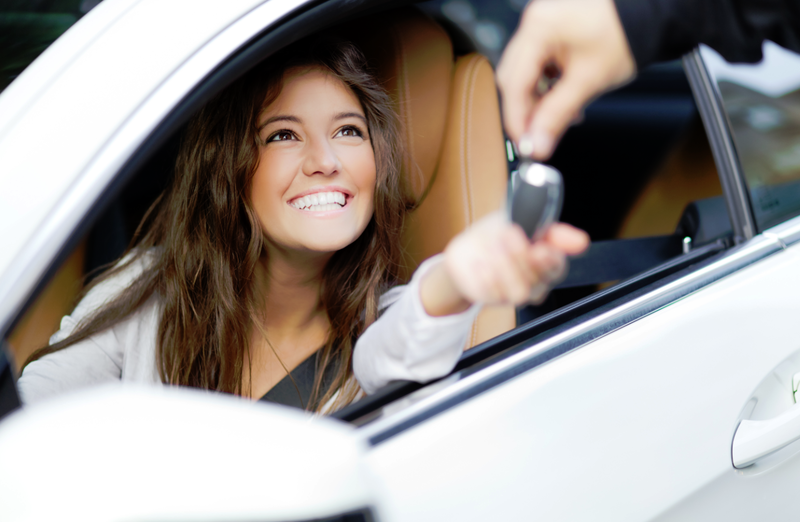 Determine your individual needs to decide if a car, SUV or mini-van meets your requirements. When looking at vehicles, research prices within the market so that you have a bargaining tool. Search your community for available vehicles and inspect them closely. When you find the one you want, acquire the Carfax report on it so examine its history. Decide whether to pay cash or to apply for financing. Have a list of questions to ask your sales professional – Why did the previous owner sell the vehicle? Were there any problems you had to address before adding the car to the sales lot? Do you offer an extended warranty and what does it cover? For quality low mileage cars in Seattle that include Mercedes and other distinctive vehicles, visit the extensive sales lot at Carson Cars. We take pride in our auto selection, pricing, financing and affordable terms created just for you. Call our sales team today at (855)583-9356. Let us assist you in driving away in the perfect used auto.